On 26 September 2017, the next step in the EcoDesign LOT 2 regulations is into effect. 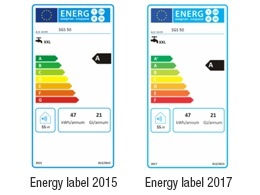 As a result, as of that date all energy labels have been updated according to the EU Energy Labelling Directive. The most important change is to be found in the energy scale. 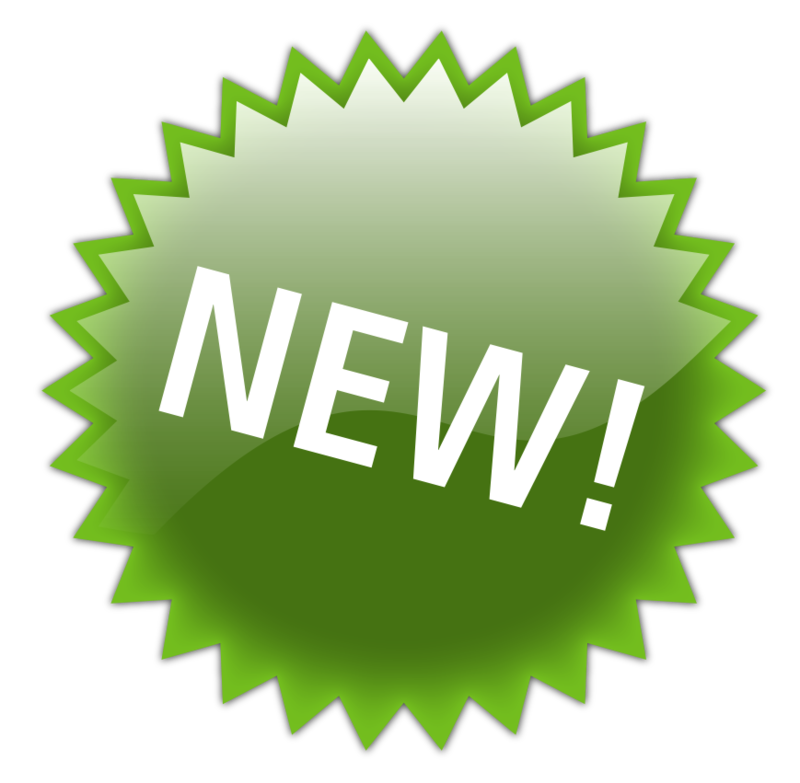 The category A+ is added to the labels for direct-fired water heaters, indirect-fired water heaters and storage tanks. Furthermore, the year reference 2015 is replaced with 2017. The energy rating for the direct-fired water heaters has not changed. However, the energy rating is changed for the indirect-fired heaters and storage tanks. This is not due to the changes to the label, but is rather the next step in the EcoDesign regulations. All the indirect water-heaters are now energy label C.
To comply with maximum standards for stoppage loss, A.O. Smith has altered insulation jackets for water heaters, as have their dimensions. Although not all water heaters have to meet the EcoDesign decree, we have altered all jackets accordingly. More details on measurement regarding the water tanks to be found on our specsheets.